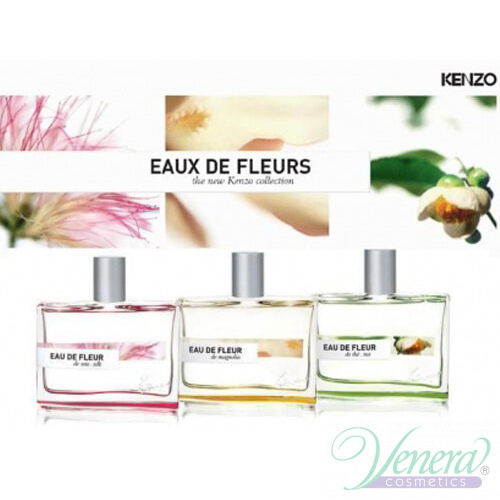 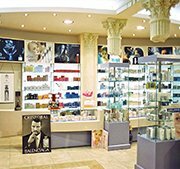 Kenzo takes us on an aromatic trip with its Kenzo Les Eaux De Fleur Collection. 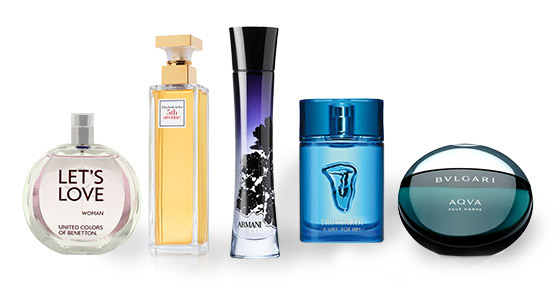 Created as an collaboration with some of the most famous perfumers, the collection is a true feast for the senses. 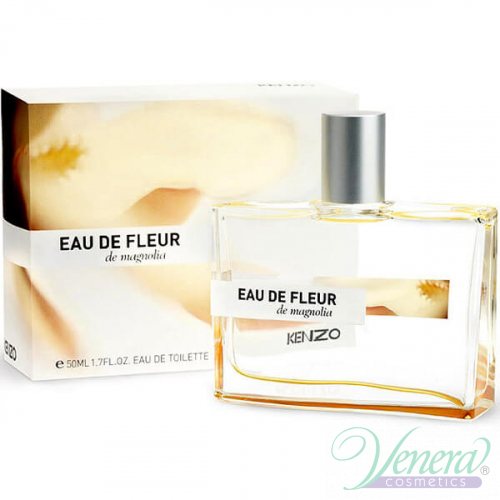 Kenzo Eau de Fleur de Magnolia includes luminous floral motives with a slight citrus breeze. 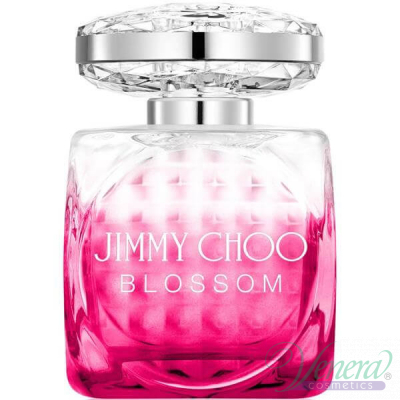 The citrus flavor is felt with the first whiff of the perfume, which then “open the door” to a huge floral garden. 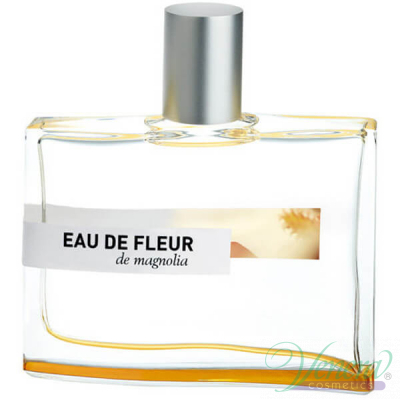 Of course, the magnolia is a leading note, but not aggressively. 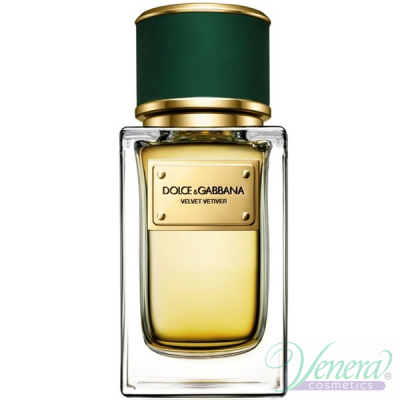 Like a shadow on a watery surface, like a beautiful spirit, like a transparent silhouette, it fills the space with freshness, peace and softness. 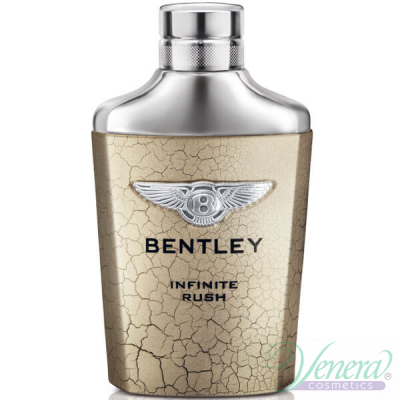 This fragrance was created by the skillful nose of Francis Kurkdjian.